Corporate crime is in the news every day. Recently, DOJ, SEC, CFTC, OFAC, and other U.S. and foreign agencies have increased the pace and severity of white collar prosecutions. The current administration remains committed to the prosecution of individuals as well as corporations. The government continues to advance novel theories, coordinate with other law enforcement agencies around the globe, and pursue heavy prison and monetary penalties. This program, presented by white collar and federal criminal defense attorney Bradley Henry, will give you the tools required to conduct effective and efficient investigations. It will also discuss effective compliance and risk management strategies. This program is designed for lawyers who defend and prosecute civil enforcement actions and white collar criminal cases, in-house and outside corporate counsel, and internal auditors and compliance officers. 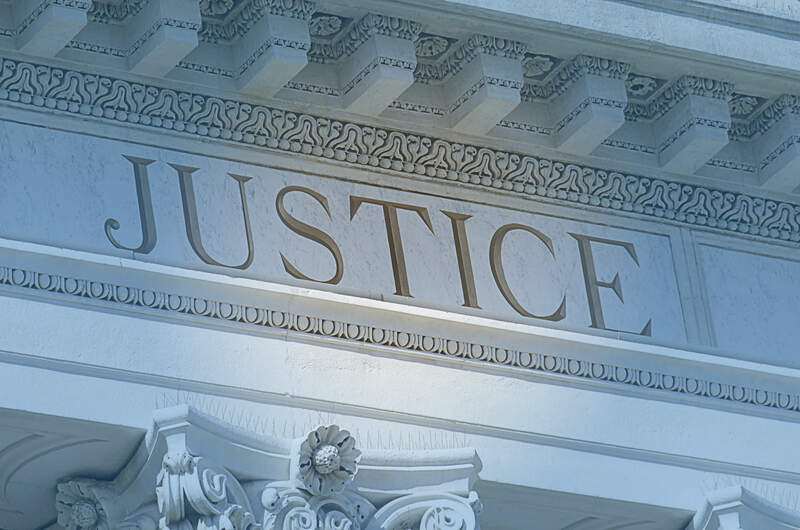 Bradley L. Henry is a leading white collar and federal criminal defense attorney with extensive experience handling complex criminal matters in state and federal trial and appellate courts throughout the country, including in the United States Supreme Court. Brad’s practice includes the representation of executives and other individuals in connection with a variety of federal and state offenses, including computer fraud and abuse, tax fraud, mail fraud, wire fraud, honest services fraud, money laundering, export violations, environmental crimes, bribery of government officials and theft of trade secrets. In addition to his white collar practice, Brad also represents individuals charged with narcotics offenses, robbery, firearm offenses and a multitude of other federal and state crimes. Mr. Henry has tried many federal criminal cases and briefed and argued numerous appeals before the U.S. Court of Appeals for the Fourth and Sixth Circuits and the United States Supreme Court. He has also represented multiple individuals in investigations by the Securities and Exchange Commission, Department of Justice (Cybercrime Division, Environmental Protection Division, Public Corruption Division), Postal Inspector, Department of Homeland Security, Internal Revenue Service and various other federal agencies. Brad is a Board Certified Criminal Trial Advocate and a member of the National Association of Criminal Defense Lawyers, Federal Bar Council and the Association of Federal Defense Attorneys. He presents on various topics related to white collar and federal criminal cases. 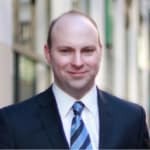 Brad is also a current CJA panel attorney in the Southern District of New York and a former CJA panel attorney for the Eastern District of Tennessee, Fourth Circuit Court of Appeals, Sixth Circuit Court of Appeals and Eleventh Circuit Court of Appeals. I appreciate the transcript in addition to the mp3 and powerpoint. Clearly knowledgeable presenter; helpful information.